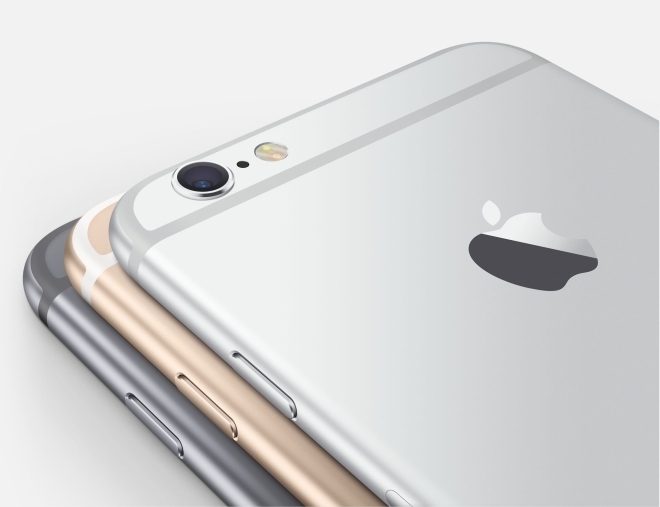 Three men tunned into a warehouse in Beijing and stole 240 iPhone 6 units worth $300,000. The men have since then been arrested. The men, one of whom worked as a driver for the warehouse owned by a Chinese logistic firm, dug a 20-inch hole through the building’s wall. The thieves then went about spending the money from selling the phones on gambling, cars, and gold. The police tracked down the serial numbers of the stolen phones, which led to their capture. Earlier this week a man was caught smuggling 95 iPhone 6 units by taping them to his body. The man was arrested, and I kid you not, after the authorities found him walking with a weird posture at a checkpoint in Shenzhen.